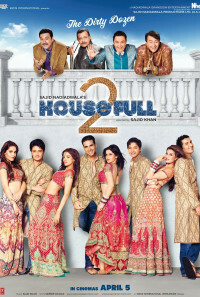 Housefull 2 is about the Kapoor family. Daboo and Chintu are brothers but they hate each other to the core. Even their wives and daughters hate each other. 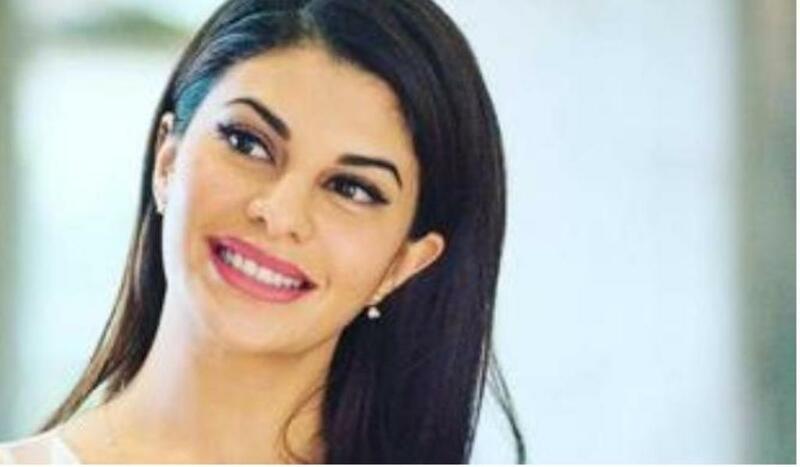 Both claim that they are going to get the richest son-in-law for their daughter. Aakhri Pasta, a marriage counselor, brings Jai's parents to Chintu, but Pasta says the wrong things and Chintu abuses Jai's father, who suffers a heart attack. Jai seeks revenge, which turns into a comedic disaster. Regions are unavailable for this movie. Click the "Watch on Netflix" button to find out if Housefull 2 is playing in your country.